Botox Cosmetic® is a natural, purified protein that is administered by a few injections directly into the overactive muscles that cause facial lines like the frown lines between your eyebrows and crows feet around the eyes. It is a simple, non surgical, minimally invasive procedure, that smoothes the deep, persistent lines that have developed from repeated muscle contractions over time. Dr. Jacob and her staff are please to offer Botox Cosmetic® to our patients. 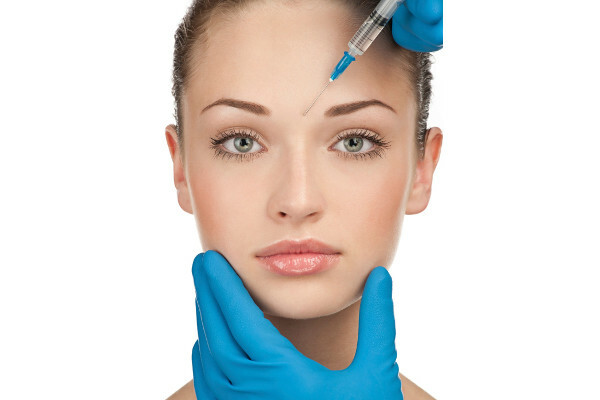 Botox Cosmetic® has the ability to precisely relax the muscles to which it is applied. This relaxation lasts for a number of months. Since most people enjoy the effect that Botox Cosmetic® has on their appearance, the treatments are repeated 3 to 4 times a year.